In June 2008, the then president of the New York Fed wrote to the BoE proposing reforms to prevent “deliberate misreporting” of Libor. It’s hard to square that with the BoE deputy governor’s evidence to MPs that he only just found out about allegations of Libor “low-balling”. Timothy Geithner recommended to the Bank of England in June 2008 reforms to prevent “accidental or deliberate misreporting of Libor”. 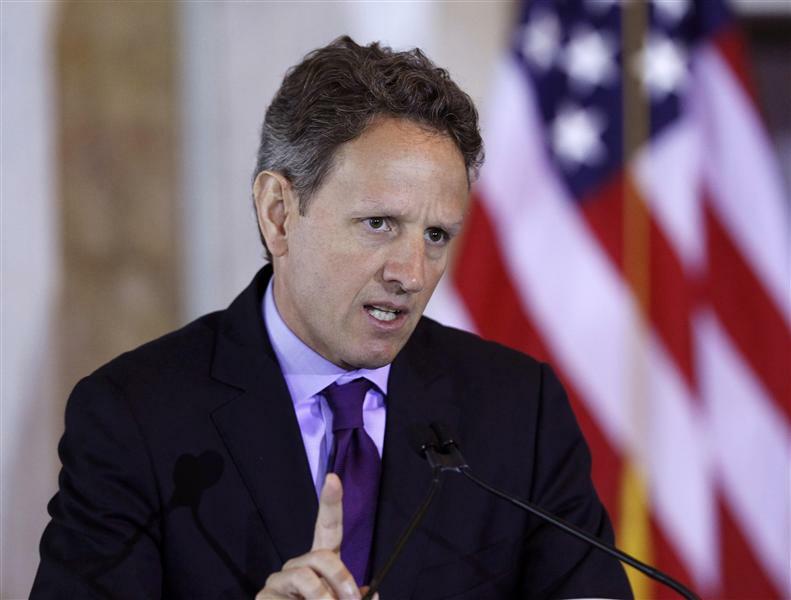 Geithner, now U.S. Treasury Secretary but then president of the New York Federal Reserve, emailed Mervyn King, the BoE’s governor, a six-point memo on how to enhance the credibility of Libor. Before sending the memo, the New York Fed had gathered evidence of deliberate misreporting of Libor. For example, a Barclays employee told one of its staff on April 11, 2008: “We know that we’re not posting um, an honest Libor.” This evidence was not included in Geithner’s memo to King. Paul Tucker, the BoE deputy governor, subsequently wrote to the British Bankers Association (BBA) enclosing Geithner’s memo. The Bank of England said in a statement on July 13 that both it and the Fed had been assured by the BBA that it would take on board the recommendations. It also said that although concerns had been expressed about the difficulties in setting Libor in 2007 and 2008, “no evidence of deliberate wrongdoing had been cited”. This item has been updated to reflect documents newly released by the New York Federal Reserve.